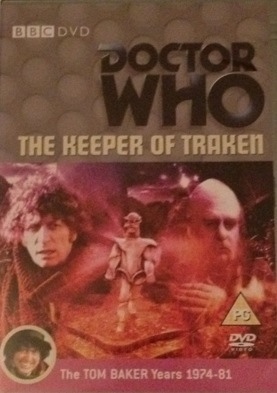 The Doctor and his companion Adric arrive at Traken to find ominous warnings and pleas for for help. Oh, and of course significant distrust. The Keeper of Traken controls a powerful energy called the Source. He is about to complete his tenure and pass the post on to another but asks the Doctor to help as he is uneasy. This story is famous for re-introducing the Master and providing the mechanism by which he exceeds his allotted regenerations. 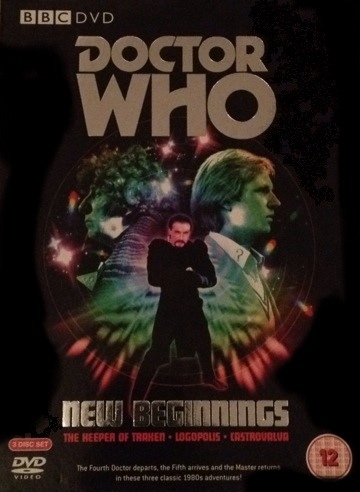 The story is quite strong and also introduces the future companion Nyssa. Perhaps the palace feels a little claustrophobic, small but that is often the case with Doctor Who sets and part of the charm. Part of the New Beginnings collection.